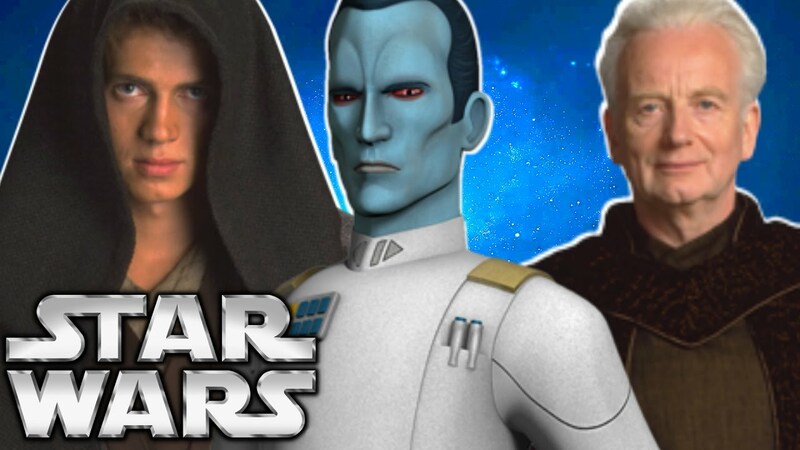 How Thrawn MET YOUNG ANAKIN WITH PALPATINE! 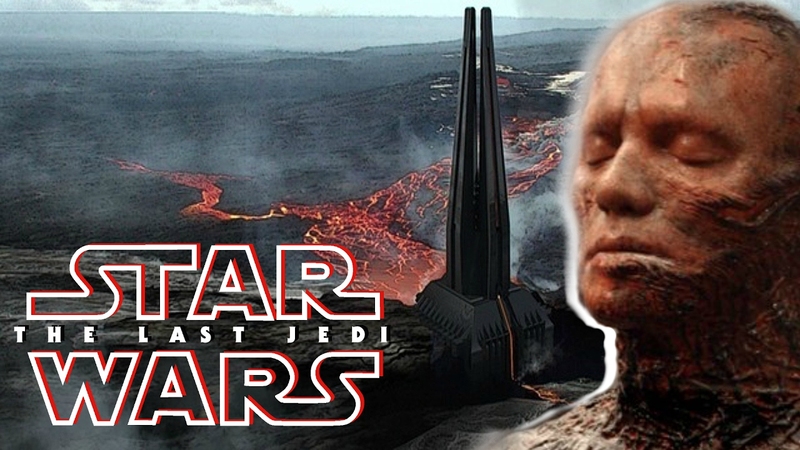 (Canon) - SPOILERS!! 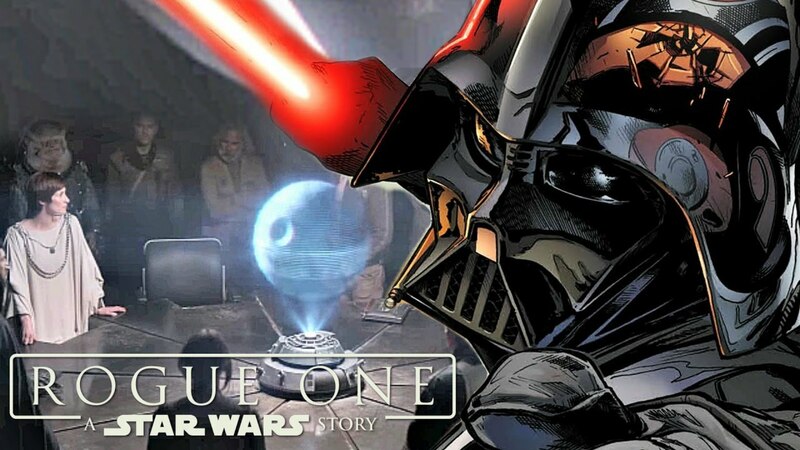 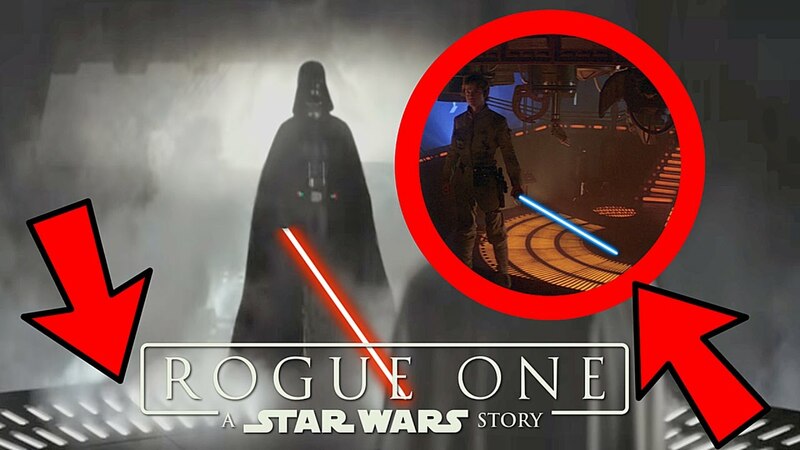 The REAL Reason We Saw Darth Vader's Castle In Rogue One? 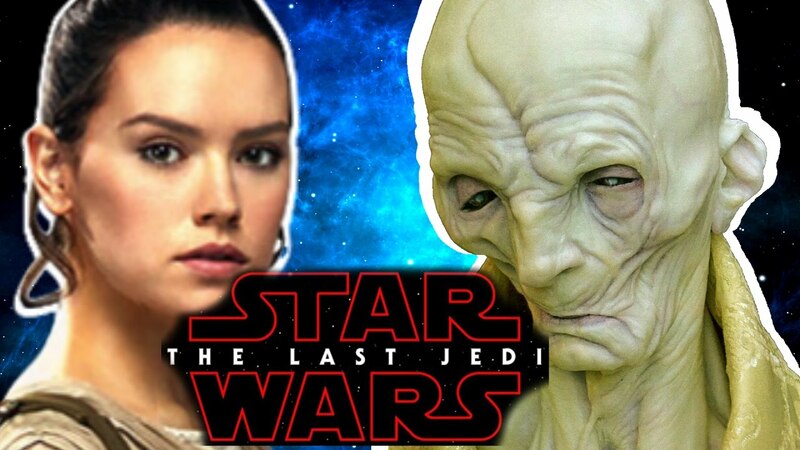 - Episode VIII: The Last Jedi THEORY! 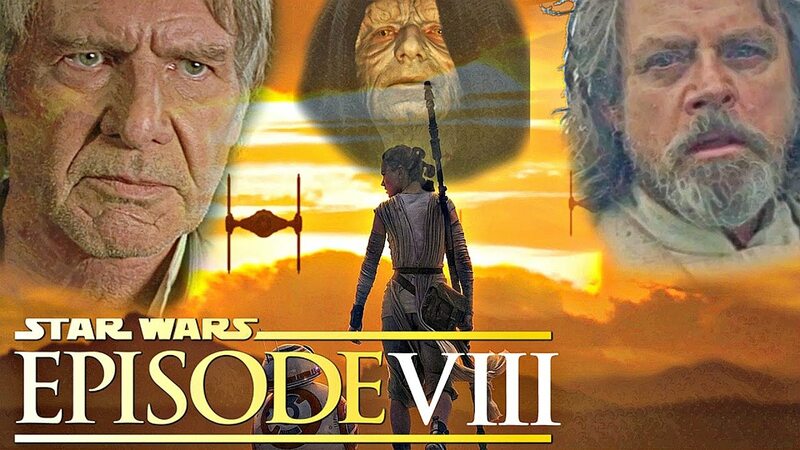 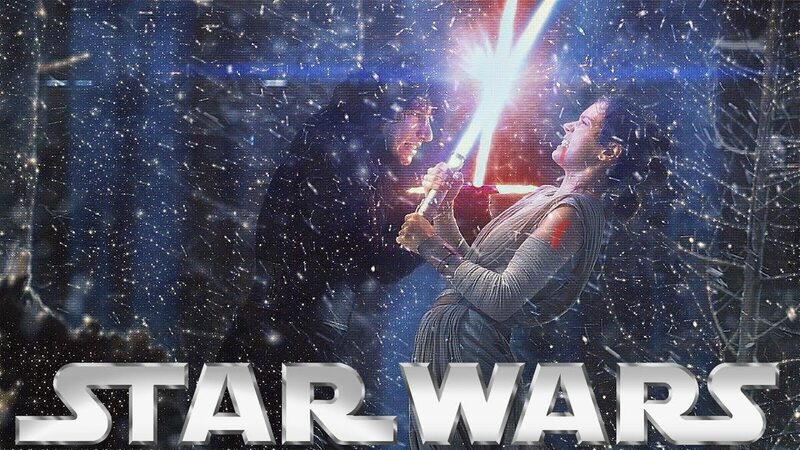 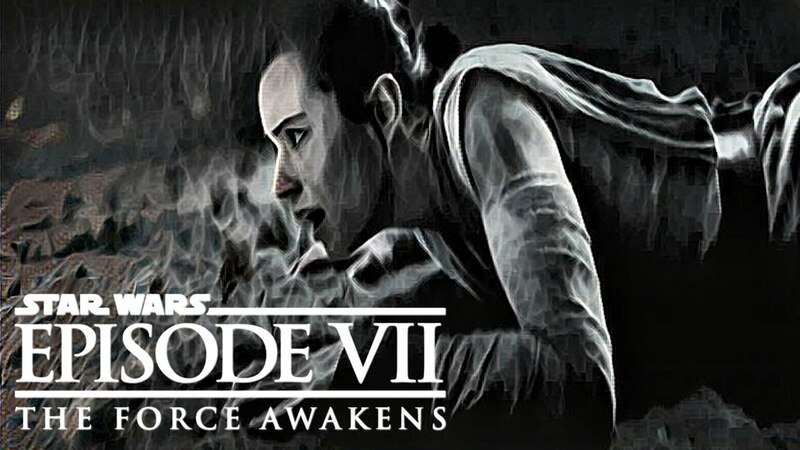 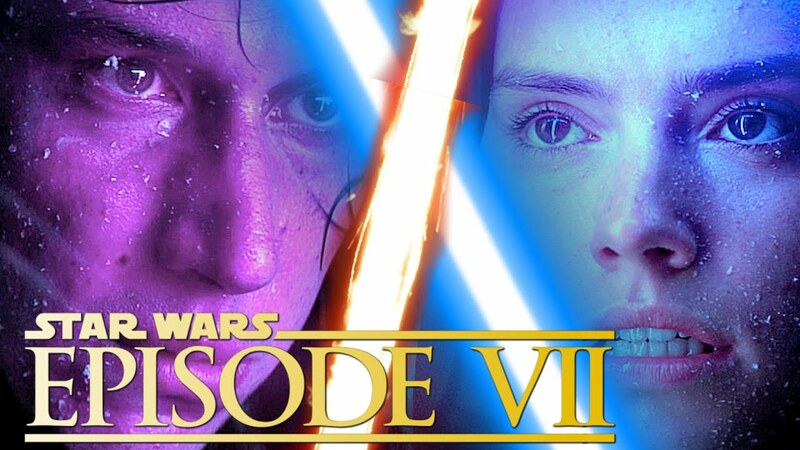 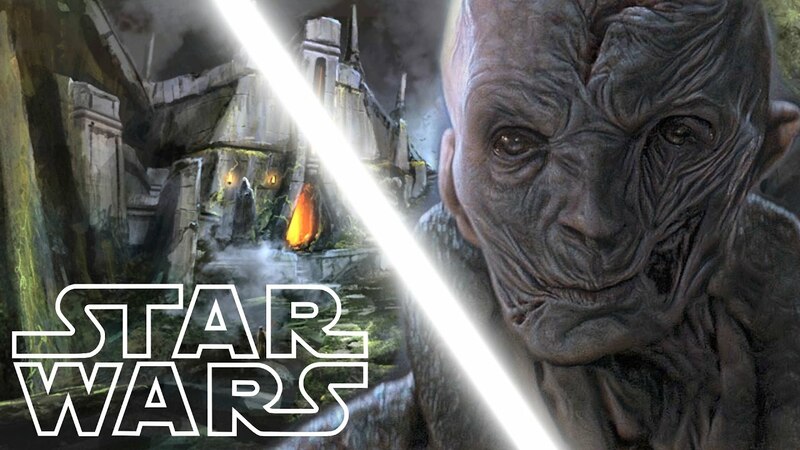 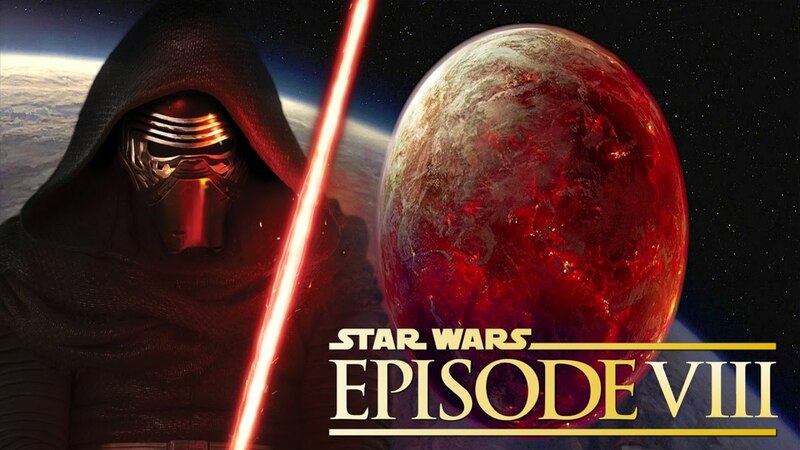 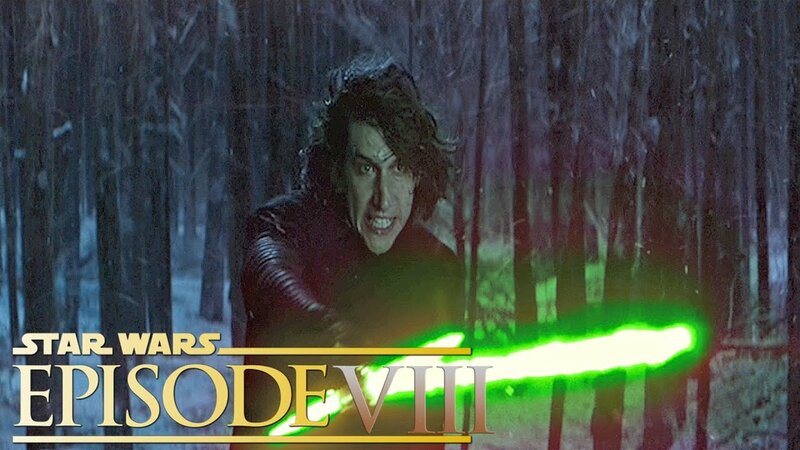 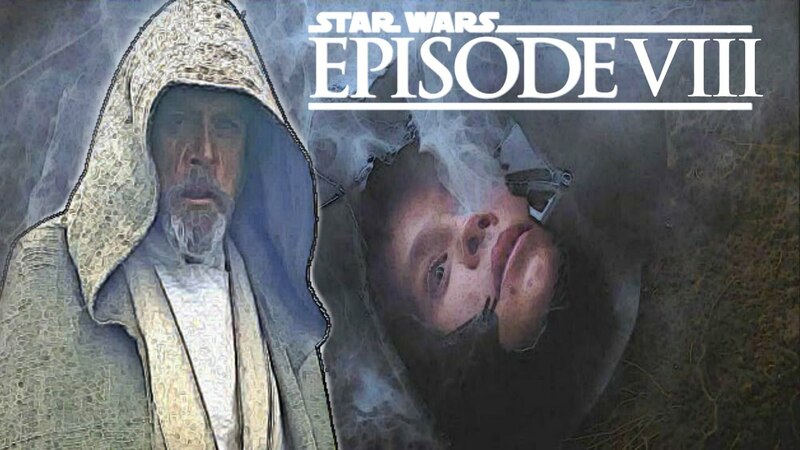 Does Snoke Have A Lightsaber In Star Wars: Episode VIII? 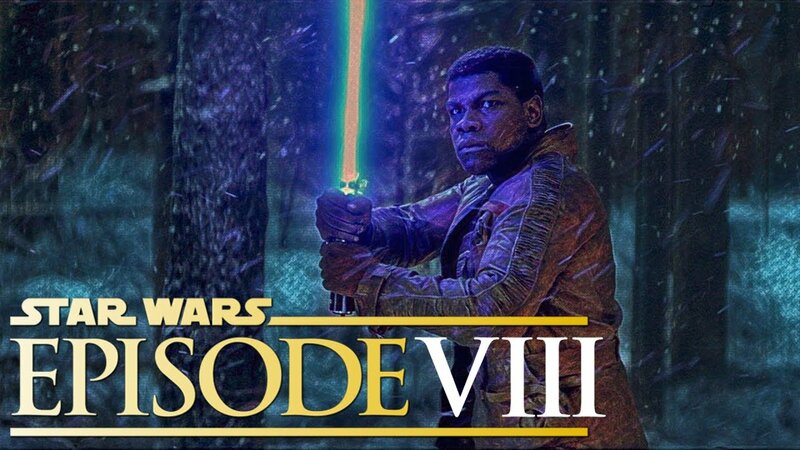 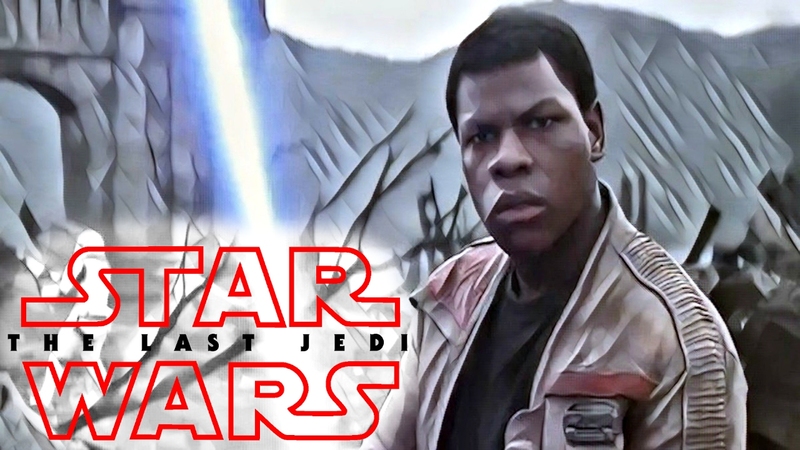 Star Wars: Episode 8 (VIII) - Will FINN Become A JEDI?!? 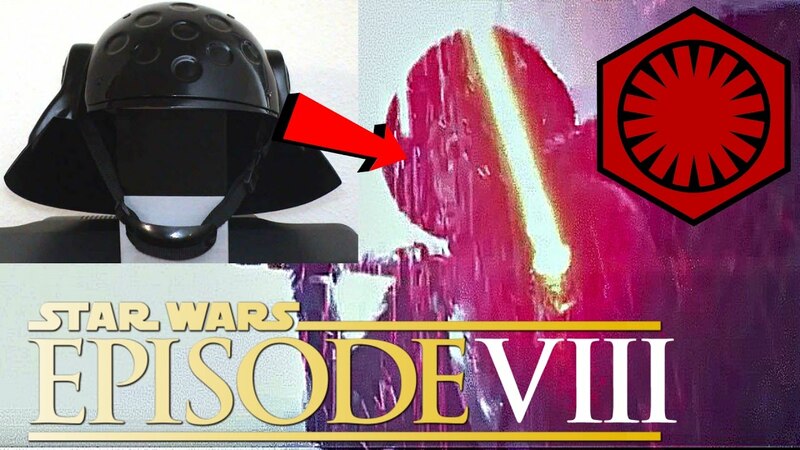 Star Wars: The Last Jedi (VIII) FULL PLOT PREDICTION/THEORY! 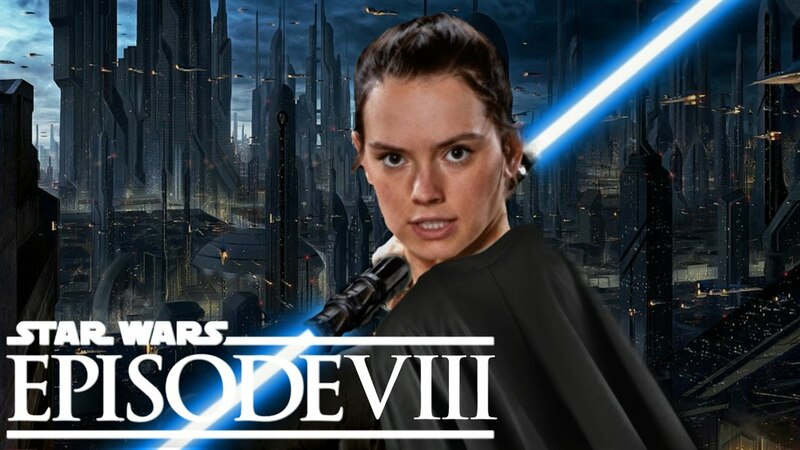 - Evil Rey? 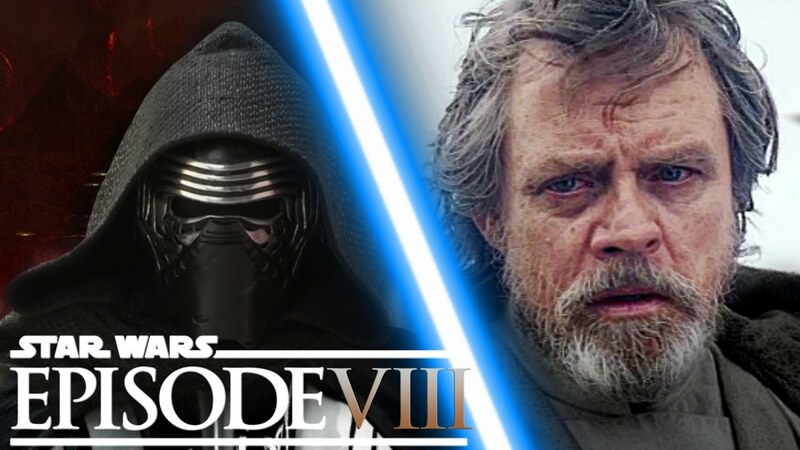 Star Wars: Episode 8 (VIII) - Will The Sith Return? 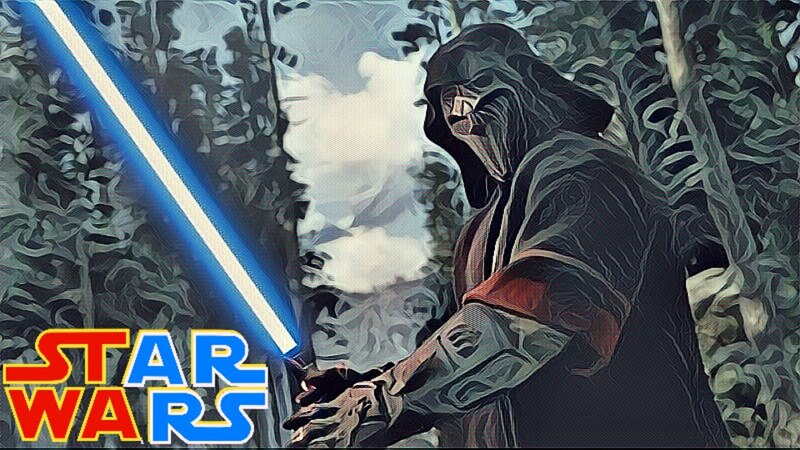 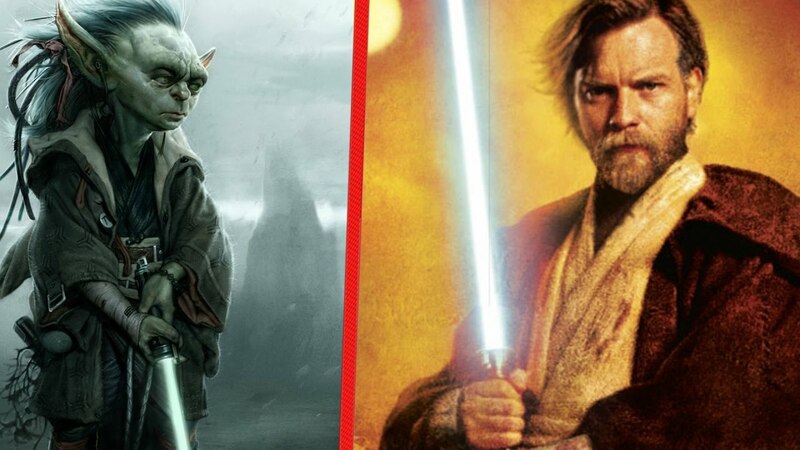 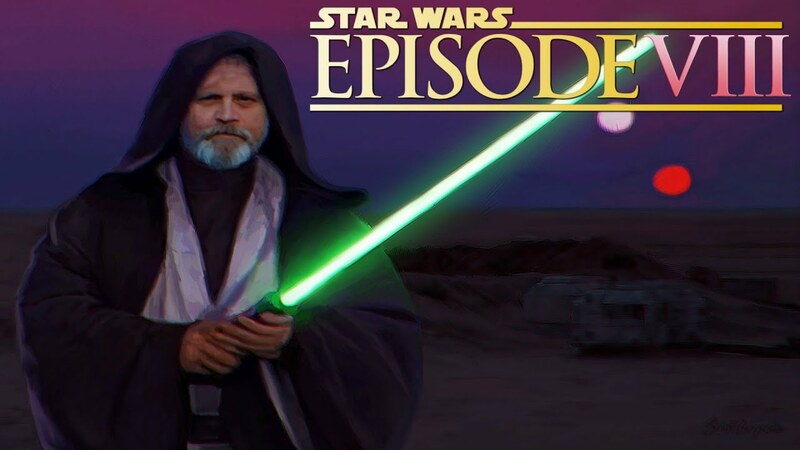 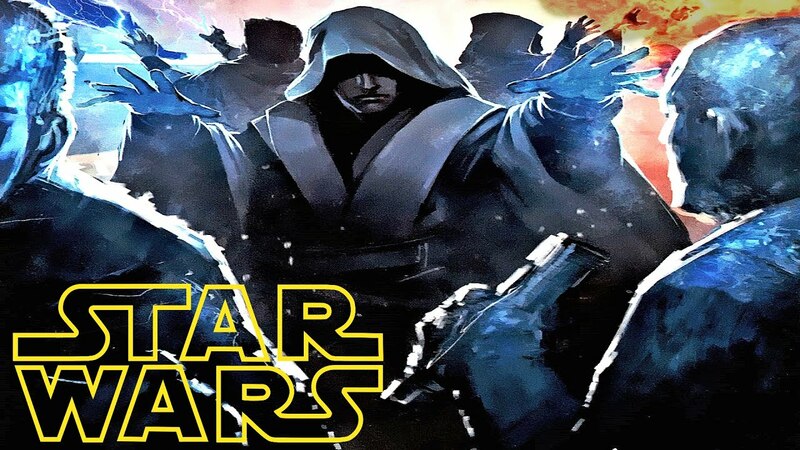 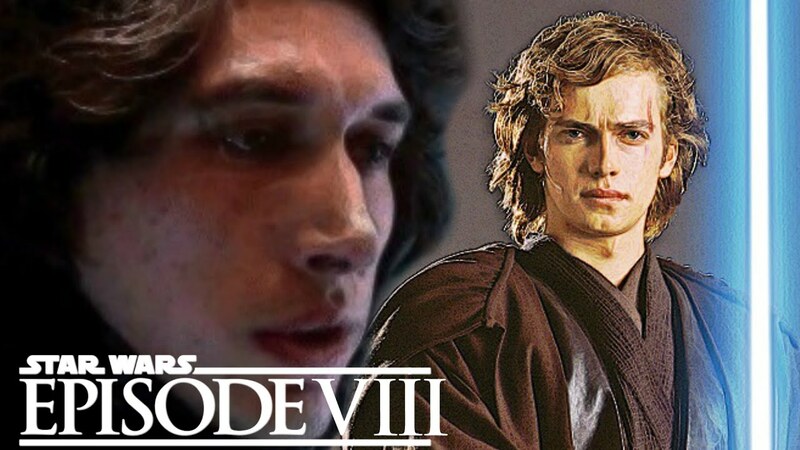 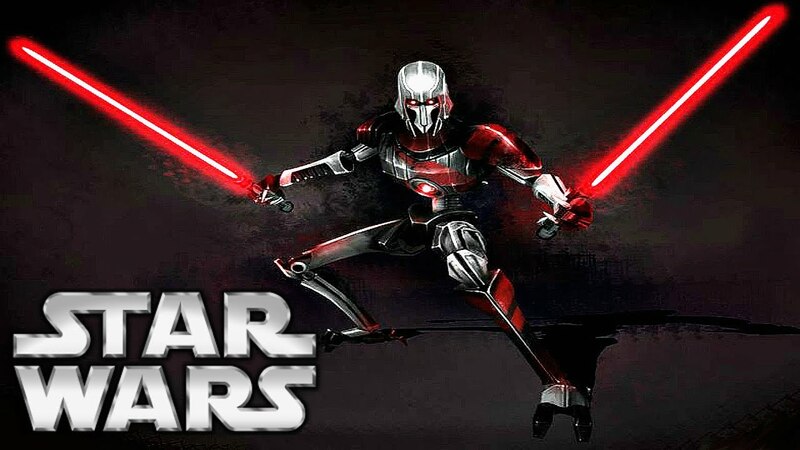 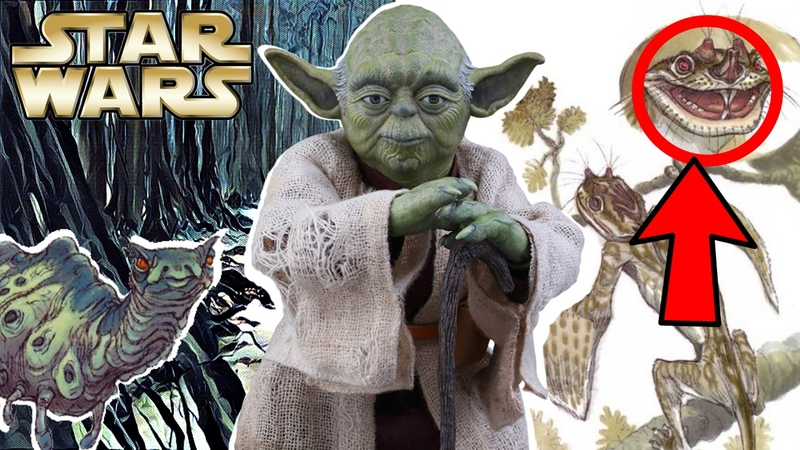 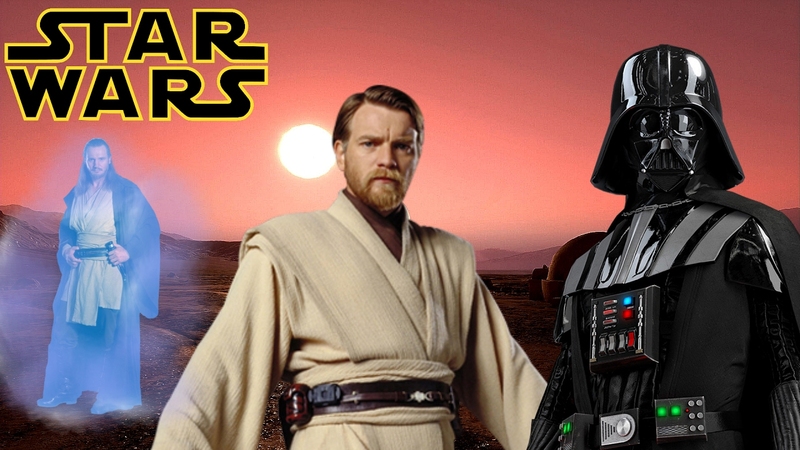 8 Star Wars Movies Disney NEED To Make! 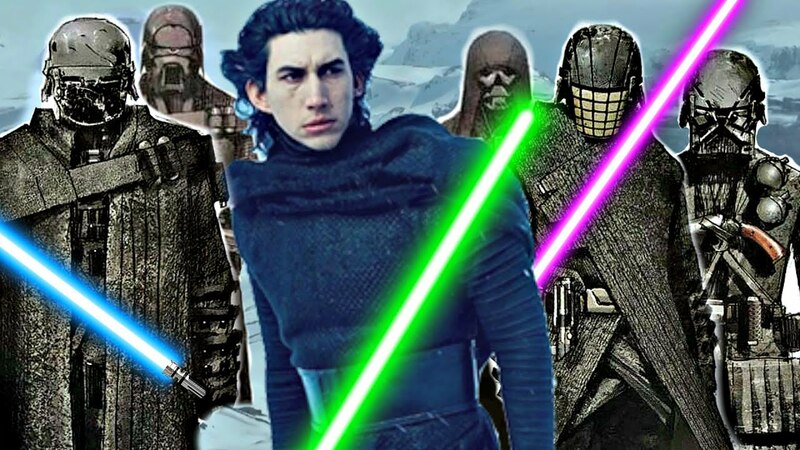 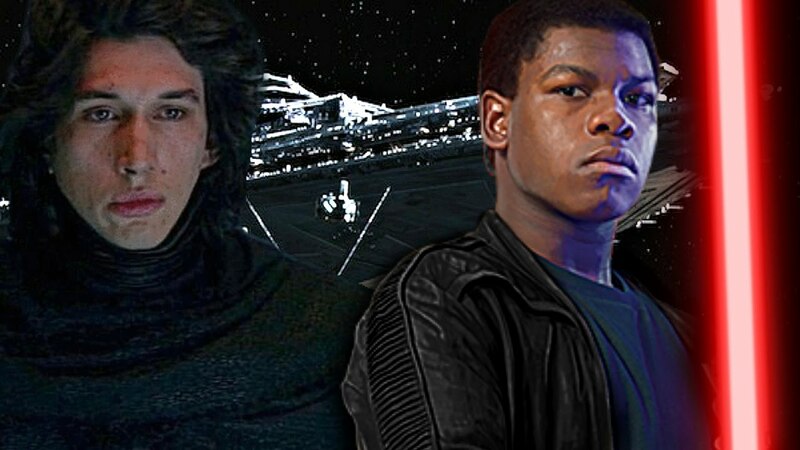 *WARNING SPOILERS* Star Wars: THE LAST JEDI - Luke Skywalker And Kylo Ren New Costumes! 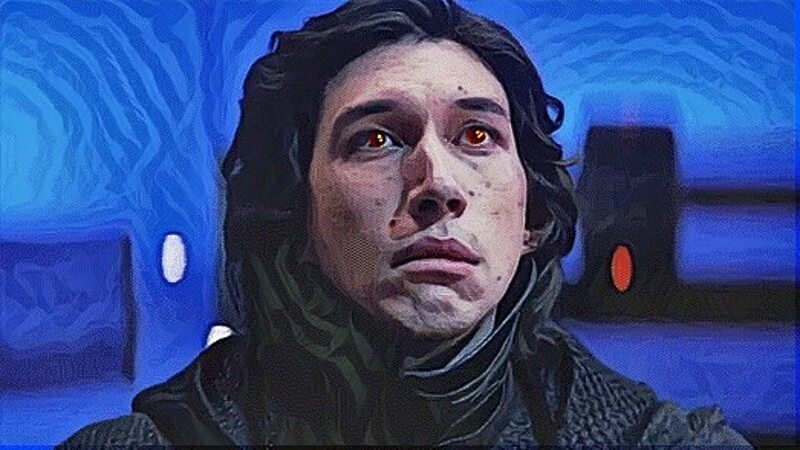 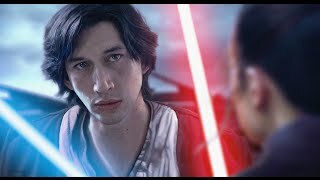 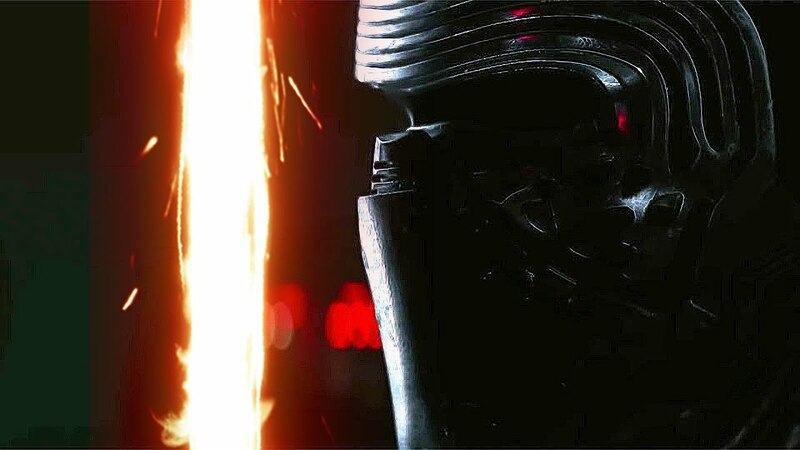 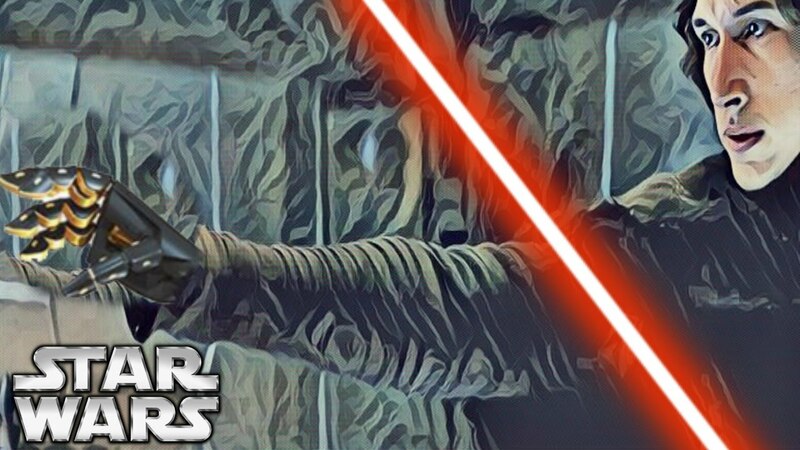 Why Didn't Kylo Ren Have Yellow 'Sith' Eyes In The Force Awakens? 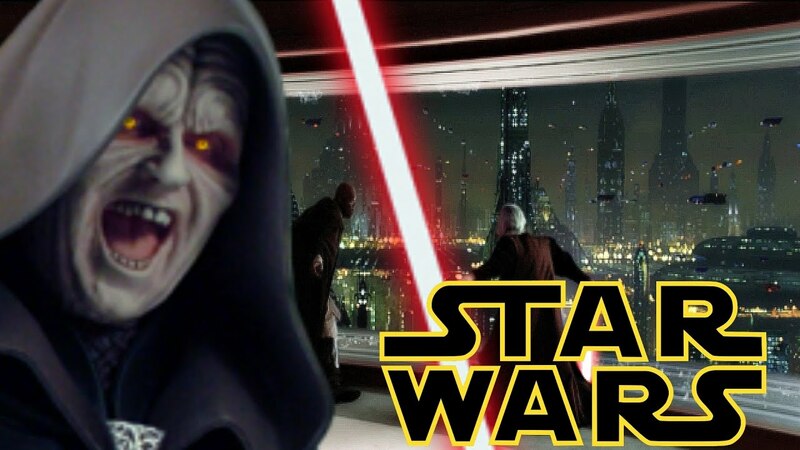 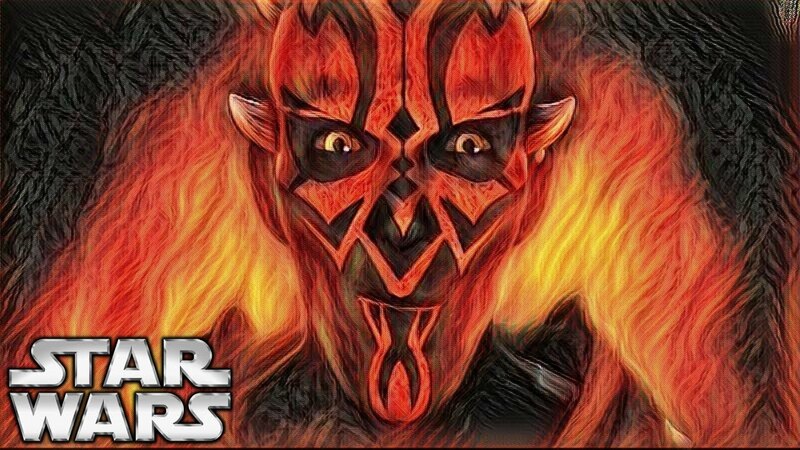 - Why Do Sith Have Yellow Eyes? 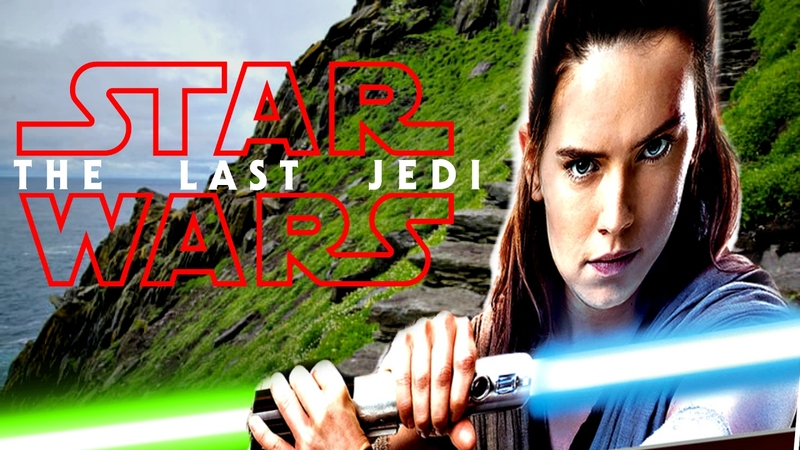 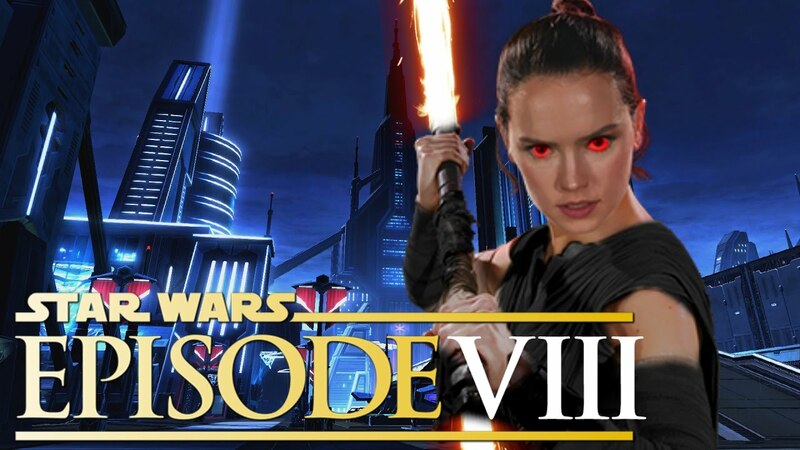 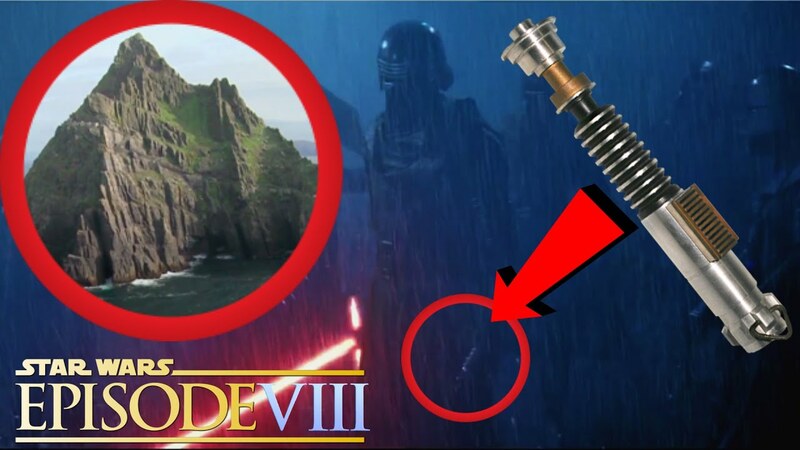 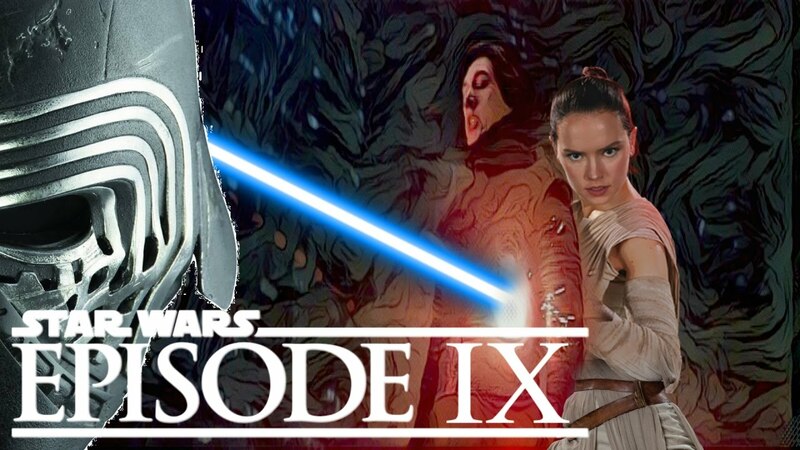 Star Wars: The Last Jedi (VIII) - REY WILL HAVE A DOUBLE-BLADED LIGHTSABER?!? 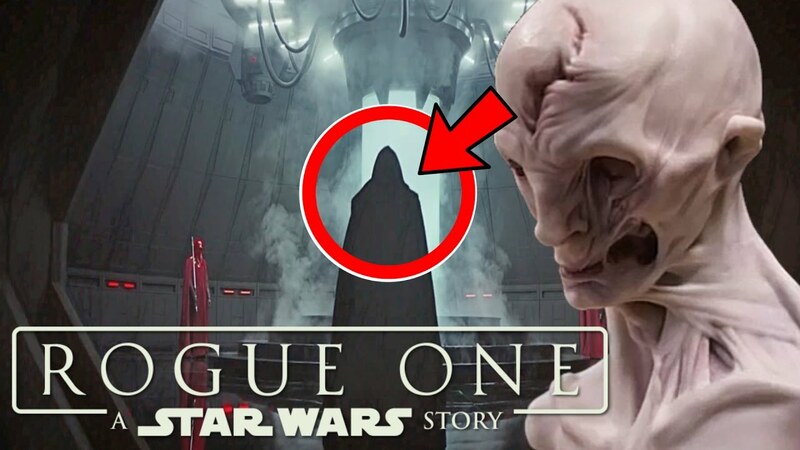 11 THINGS YOU MISSED IN THE Official Rogue One: A Star Wars Story Trailer #2! 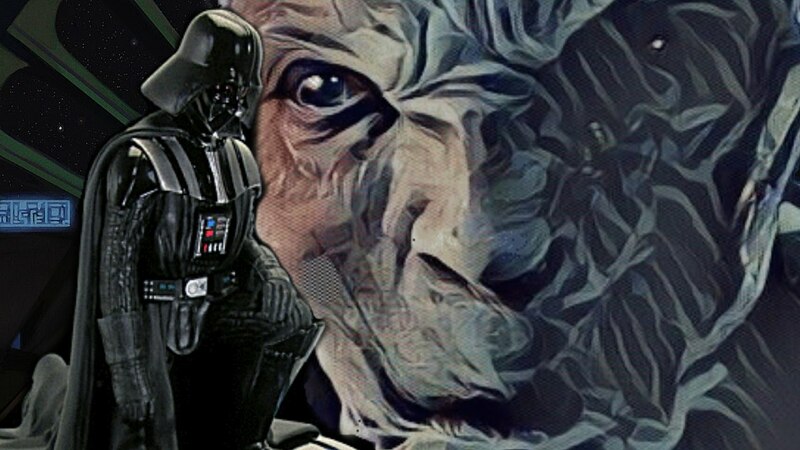 DARTH VADER WAS SNOKE'S APPRENTICE- MIND-BLOWING THEORY EXPLAINED! 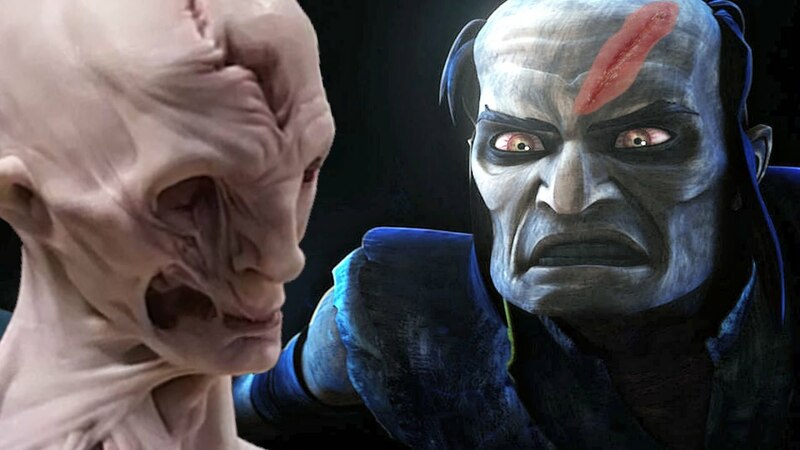 IS THIS SNOKE? 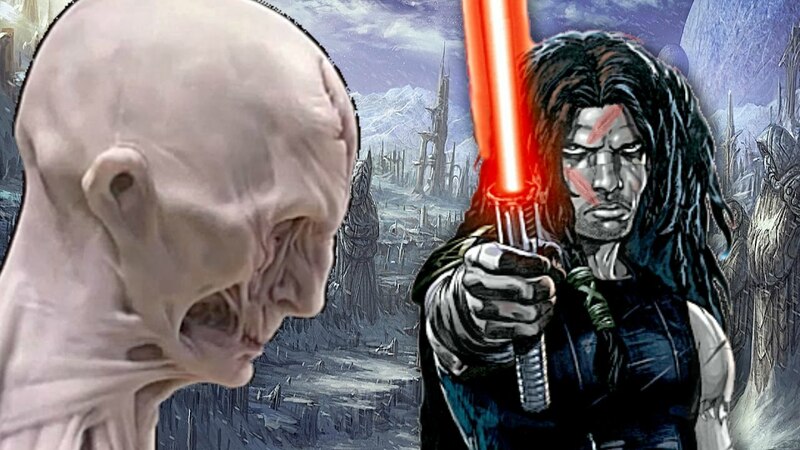 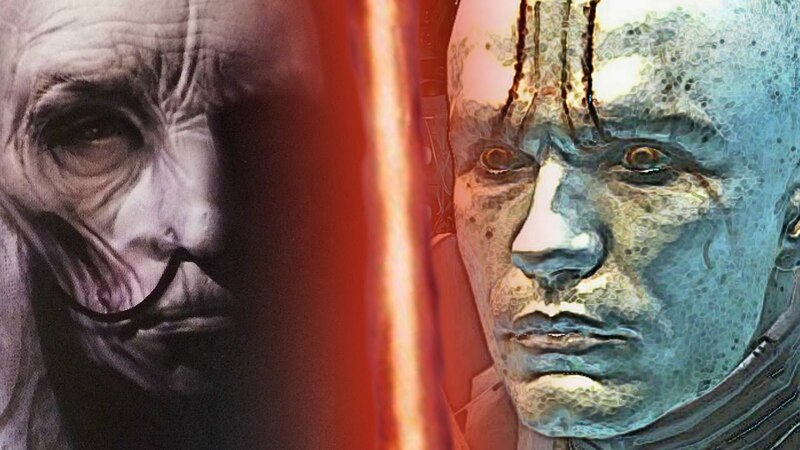 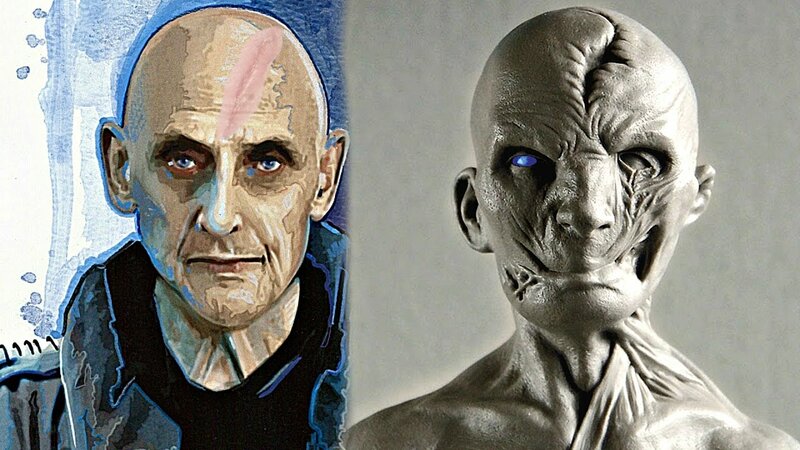 - SNOKE IS GALEN MAREK/STARKILLER - Mind-Blowing Star Wars Theory Explained! 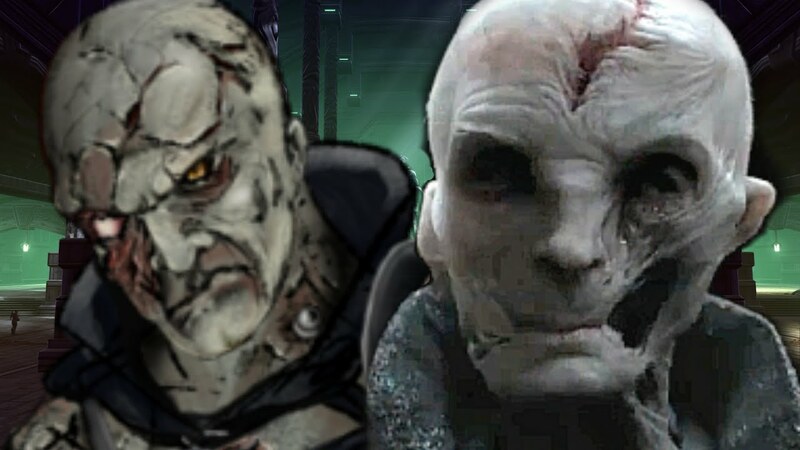 SNOKE IS DARTH SION! 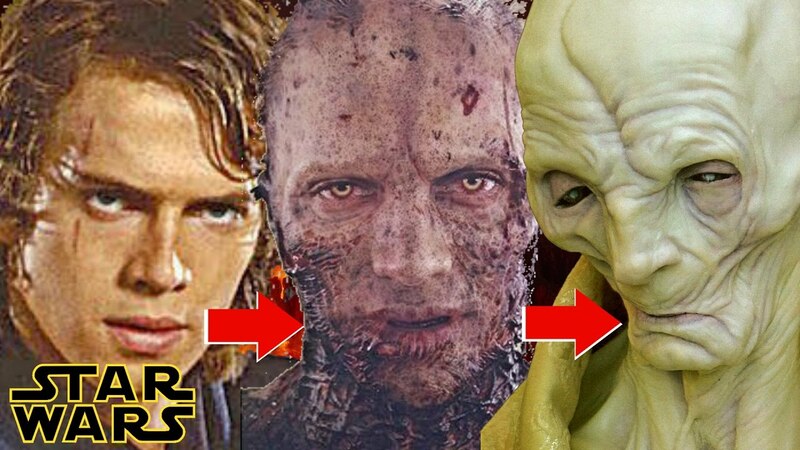 - MIND-BLOWING New Theory EXPLAINED! 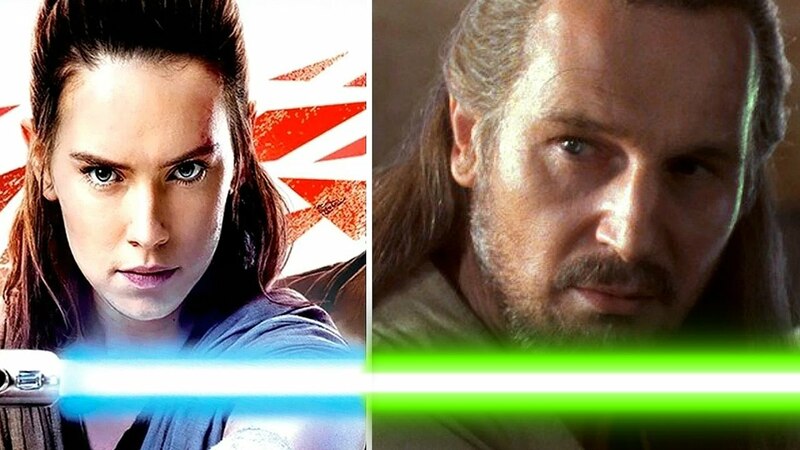 REY IS A KNIGHT OF REN! 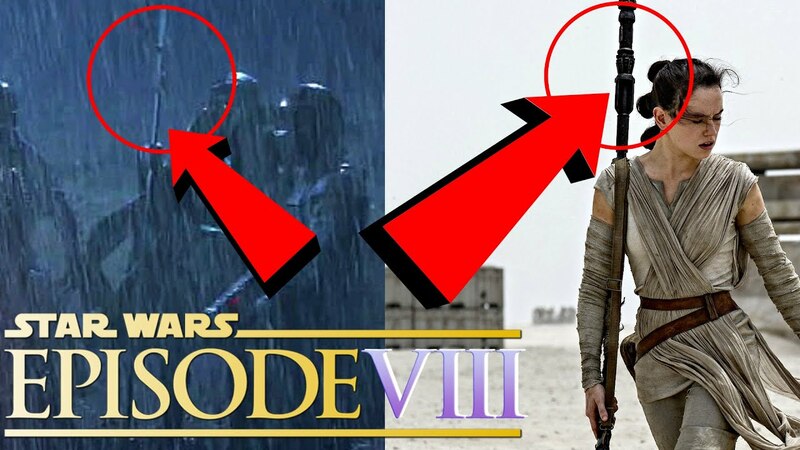 PROOF In The Force Awakens! 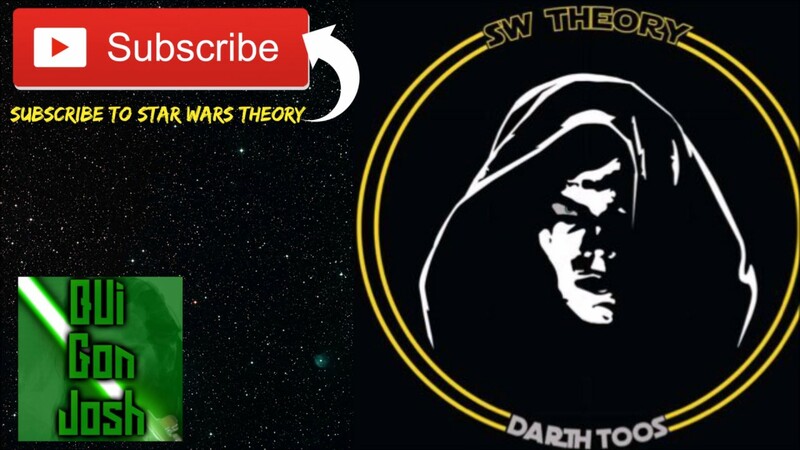 ?- Mind-Blowing Theory EXPLAINED! 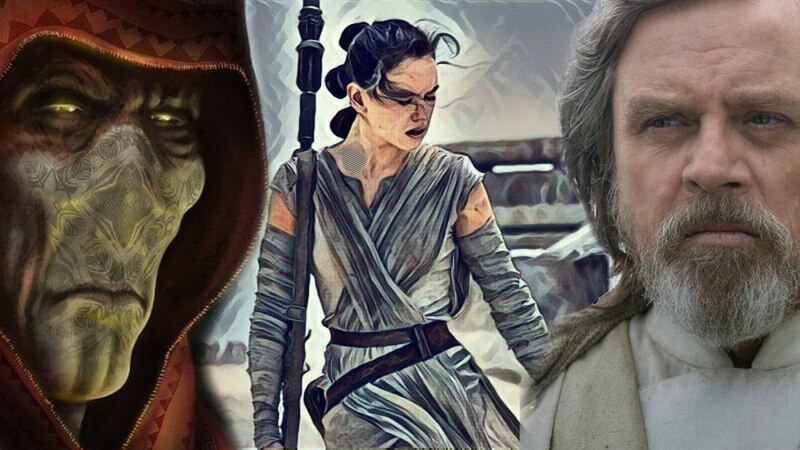 Rey See's Her Parents And Yoda In Episode VIII?